We offer a huge range of printing options going all the way up from screen printing to full colour printing, from budget options to executive, you can be sure to find exactly what you’re looking for. Have a plan already? Send us a sketch, picture or simply a rough drawing. No matter how complicated your design is, we’ll make it happen and you’ll know exactly what you’re getting before you order. Have a cool idea but are not sure where to begin? Describe it to us and we’ll make some suggestions. Our team of creative designers and engineers are here to work with and guide you every step of the way. Give us a call and let’s talk. 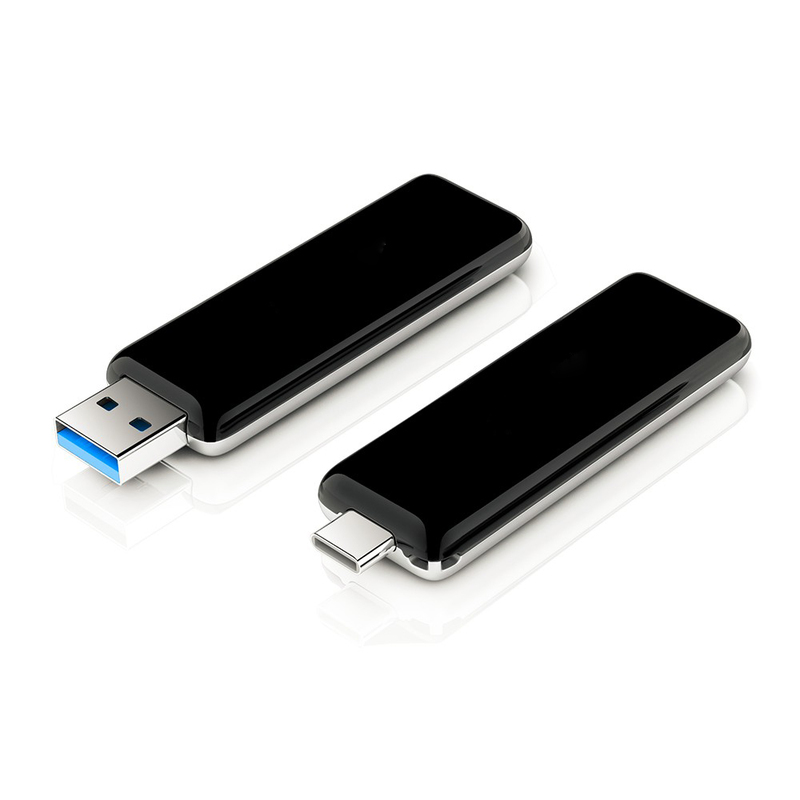 Memory sizes on most of our Branded USB sticks include 1GB, 2GB, 4GB, 8GB, 16GB and 32GB. Our USBs come with the highest quality Grade-A memory chips and can be pre-loaded to meet your needs. 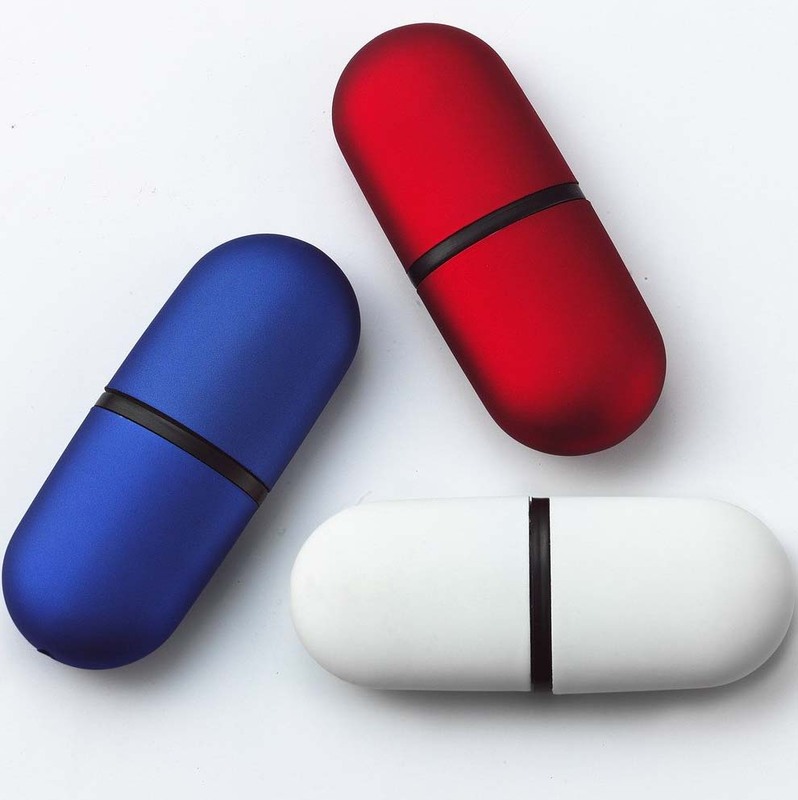 With the option of data pre-loading, our promotional flash drives will be a valuable product worth keeping around for long periods of time to keep your business in the owner’s mind. Create your drive from any material. Nearly any material is fair game. Wood, Metal, Silicone, Plastic or Leather, and those are just the basics. We’ll add moving parts, accessories and much more. The possibilities are endless. 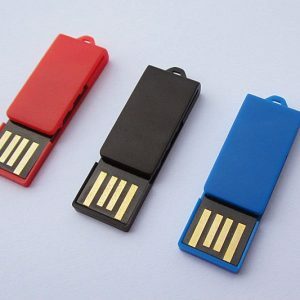 And with the added functionality of mass data storage that USB drives offer, you’ll be getting the ultimate marketing tool. Nothing else even comes close. We’re really excited to work with you, so let’s get started. 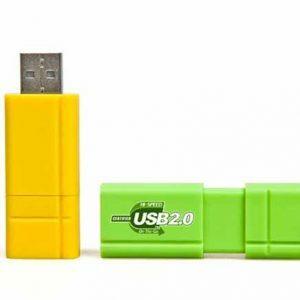 Data Upload Possibilities: As with all of our Custom Branded Promotional Flash Drives, we can also take care of uploading your data onto the USB so you don’t have to. We can preload all of your marketing essentials such as software demos, flash promotions, Powerpoint presentations, Quicktime movies, photo portfolios, PDF brochures, catalogs, and much more. 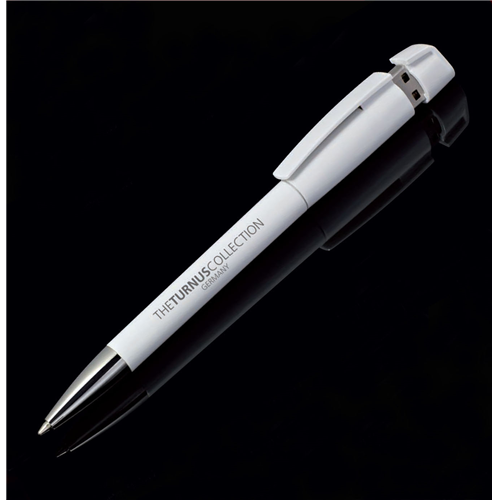 This is perfect for small business promotions, trade shows, vendor fairs and corporate gatherings.